Here It is Folks! 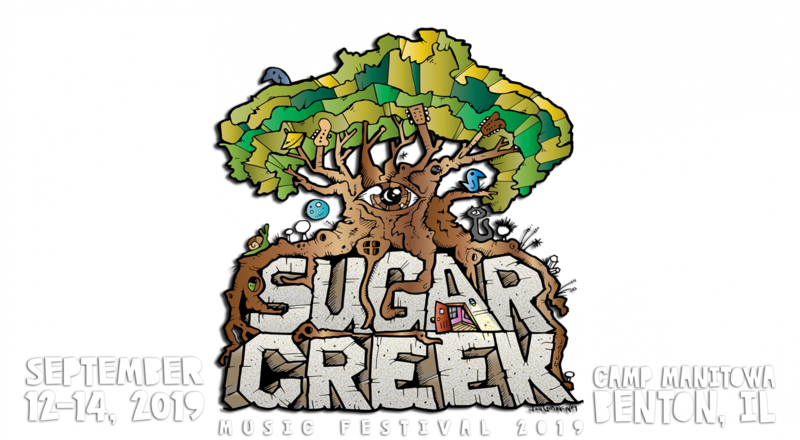 The 6th Annual Sugar Creek Music Festival is right around the corner and we can’t wait to see everyone back together for all of the fun and festivities that we have planned for this year! It will be held September 12-14 2019 in Benton, Illinois at the beautiful Camp Manitowa. There will be music playing Thursday, Friday, and Saturday as well as many other various activities to enjoy. 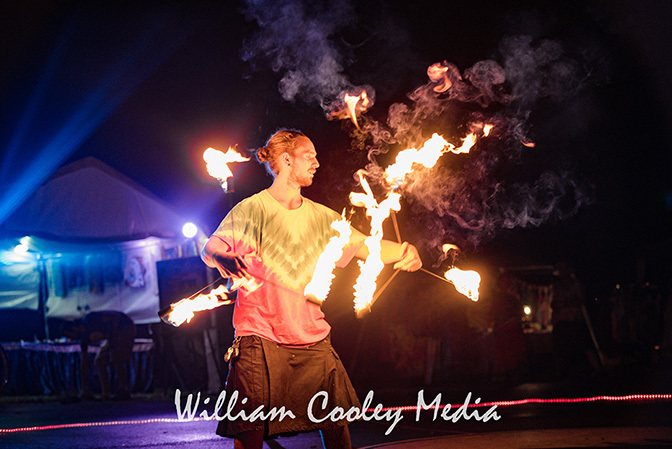 The weekend will be filled with many phenomenal musical acts, live artists, a super jam stage, vendors of all sorts, delicious food, fire performers, yoga, flow arts workshops, kayaks, canoes, a rock wall, free showers, restrooms, camping and so much more. We also have cabins and yurts available to rent. You can contact Dan Grabel with Camp Manitowa @ 314-375-6766 if you are interested in renting a cabin or yurt. Tickets will be on sale soon! Join our mailing list for updates! All RVs must purchase there pass before the event. We are very low on space to park RV’s so we are charging $100 for a place to park. This space does not include water or electricity. You are welcome to use a generator. RV Passes will sell out! 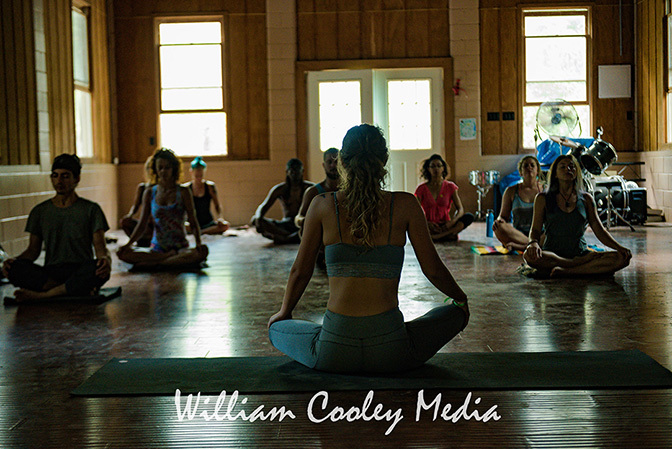 If you are interested in vending at Sugar Creek Music Festival please contact us via our website or Facebook with all of your information and what you have to offer the festival. 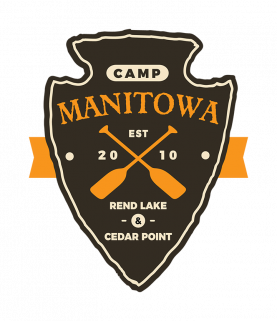 Camp Manitowa, located near Benton, Illinois, is 90 minutes from St. Louis, Missouri and sits on 40 beautiful acres nestled between 40-acre Lake Hamilton and 19,000-acre Rend Lake.